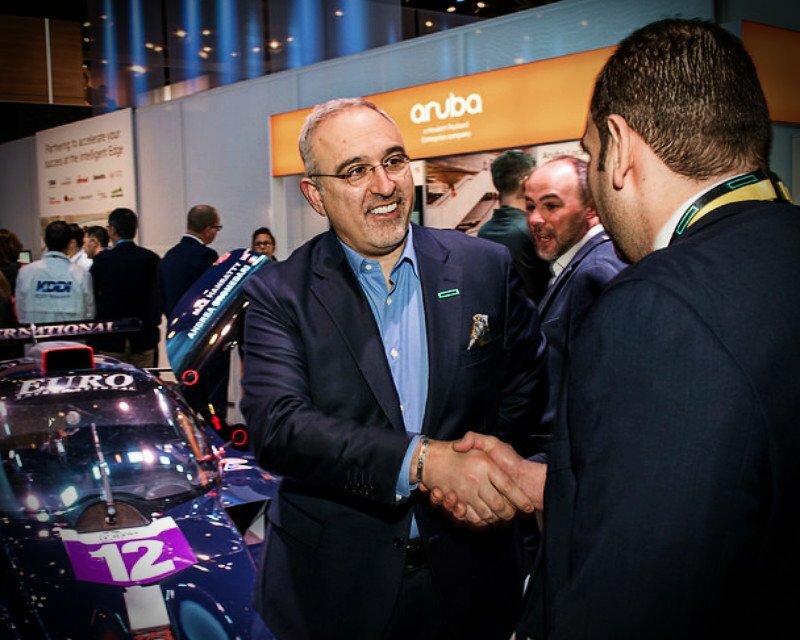 HPE’s new CEO, Antonio Neri was at company’s Aruba Networks stand. Putting Aruba forward as a centre attraction at this year’s show, HPE also went to pains to explain the position of its own HPE Universal IoT Platform. The company spent the week promising to be able to deliver a 5G-ready Network Function Virtualisation (NFV)-based telco cloud with specialist provisioning for digital video and mobile data services. HPE also offers its HPE Edgeline Converged Edge Systems for what it calls ‘high performance compute’ at the edge of the network for reduced latency.